Parents in the U.S. apparently think it's more important than ever to keep their kids connected. The latest Teens and Technology 2013 study from Pew Research found that 78 percent of teens aged 12 – 17 now own a cell phone, and 47% of them are carrying a smartphone. 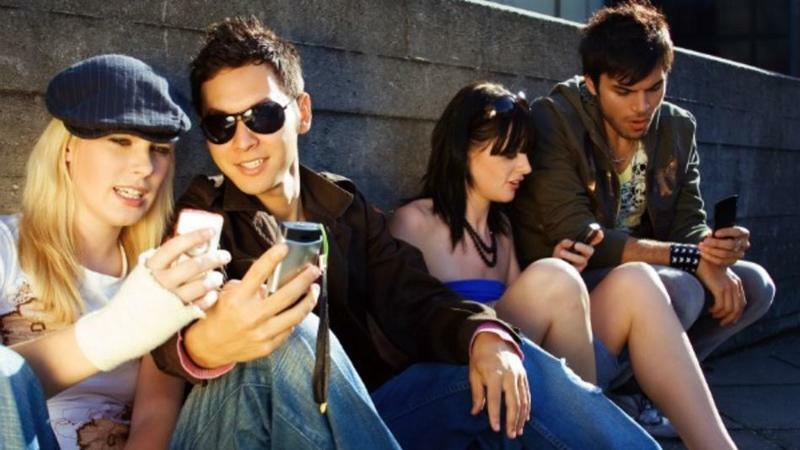 "This translates into 37% of all teens who have smartphones, up from just 23% in 2011," Pew Research explained. "The nature of teens' Internet use has transformed dramatically — from stationary connections tied to shared desktops in the home to always-on connections that move with them throughout the day," said Mary Madden, Senior Researcher for the Pew Research Center. "In many ways, teens represent the leading edge of mobile connectivity, and the patterns of their technology use often signal future changes in the adult population." Tablets are beginning to be more popular, too, although penetration is on a par with the adult population. 23 percent of teens own a tablet, the company said. 95 percent of all teens U.S. teens use the Internet, a figure that should arguably be 100 percent these days, and 93 percent of all U.S. teens have access to a computer in some form at home. Most teens don't own their own computer yet, however, as 71 percent of those who responded to the survey said they share one with other members in the family. The study involved 802 teens and was conducted between July 26 and September 30, Pew Research said.